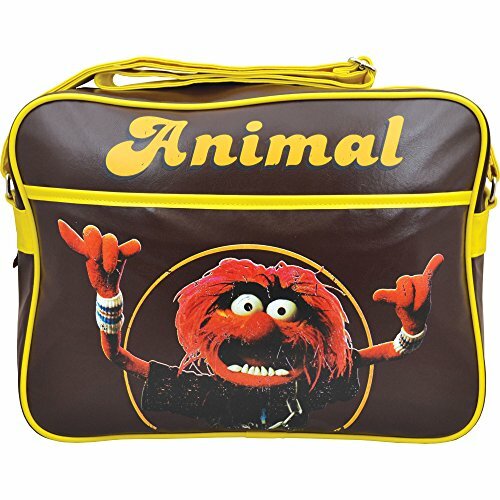 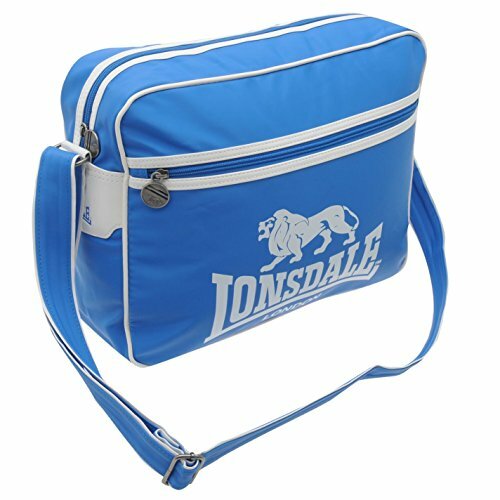 On this page you can take a nostalgic trip back to your younger days and rediscover the sports bag you used for school or college in the 70s and 80s, or even further back! 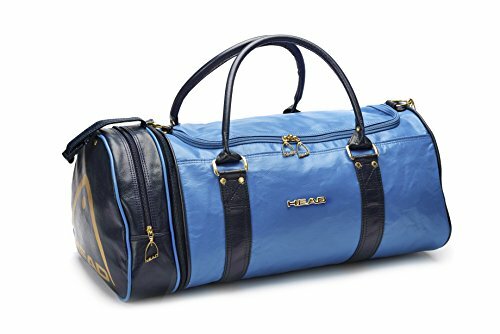 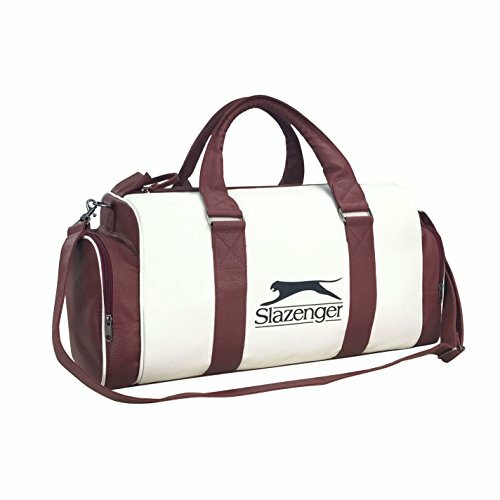 There are now hundreds of sports and gym bags available that are reminiscent of the bags everyone was using several decades ago. 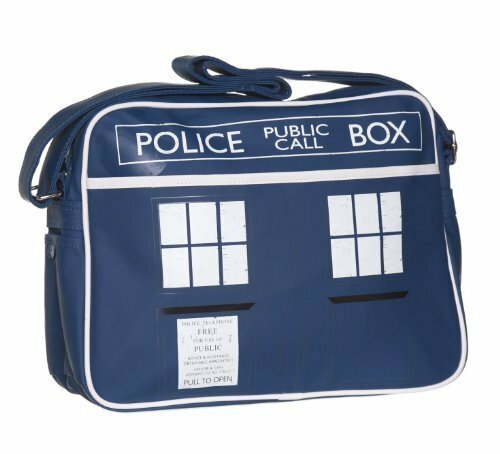 Some are authentic replicas, while others have a funky modern twist, and we've hand-picked all the best ones just for you! 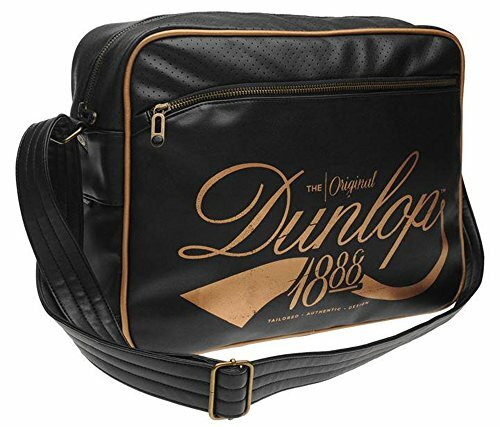 Disclosure: Simplyeighties.com is a participant in the Amazon EU Associates Programme, an affiliate advertising programme designed to provide a means for trusted sites to earn advertising fees by advertising and linking to Amazon.co.uk. 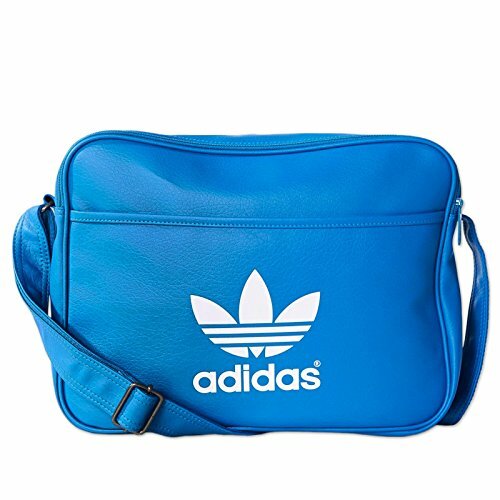 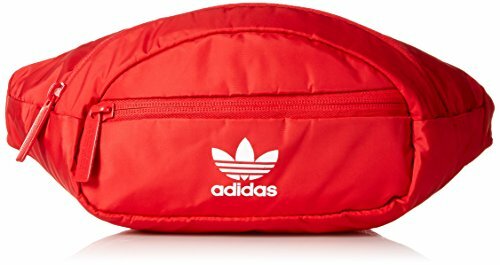 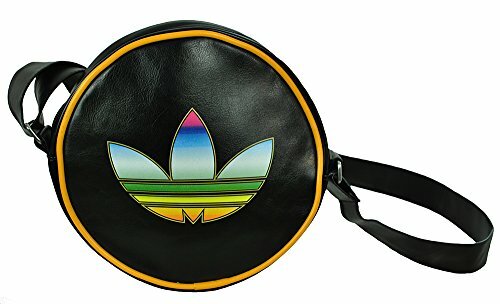 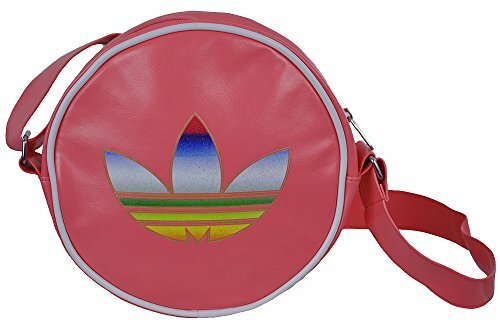 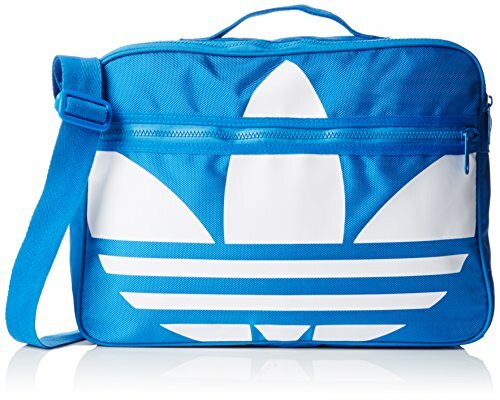 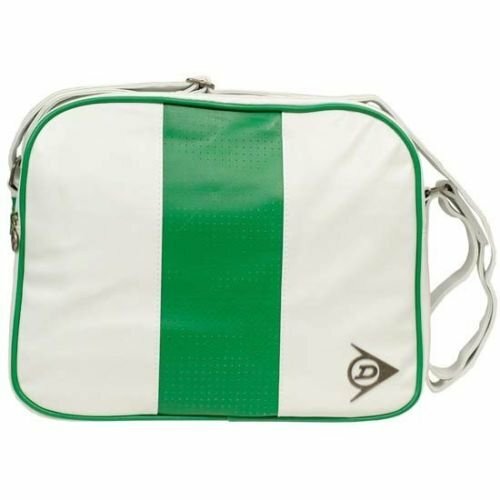 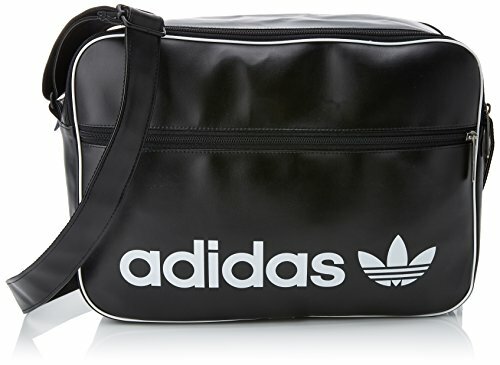 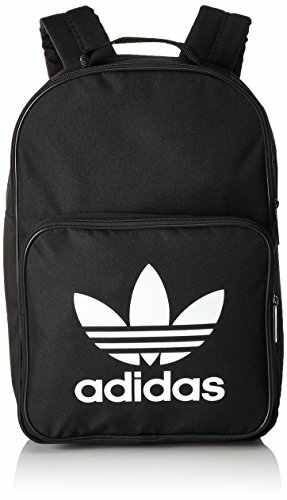 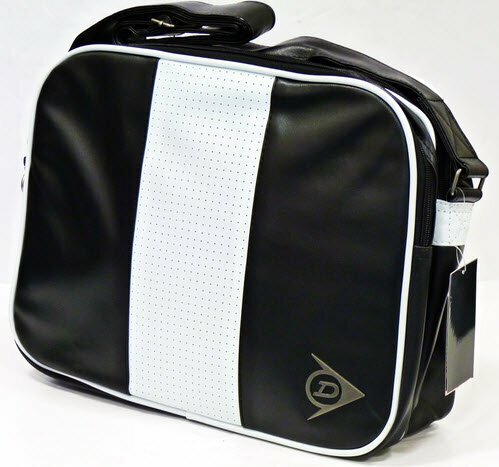 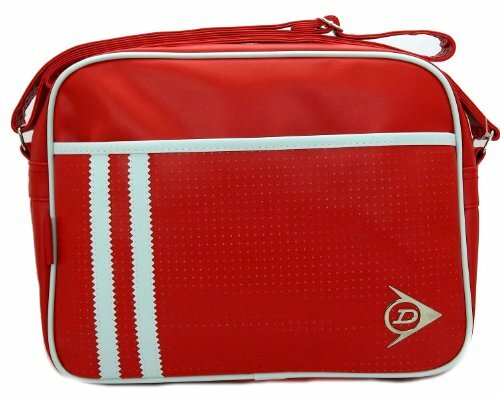 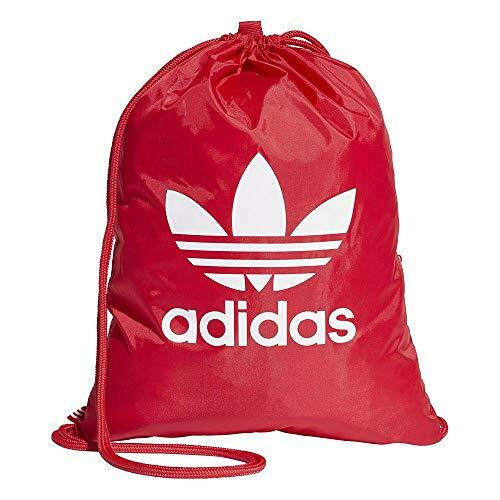 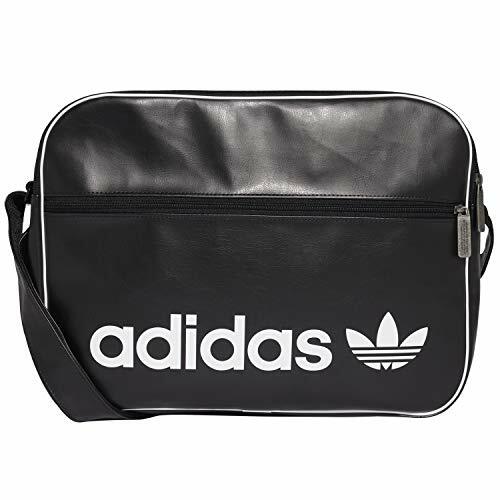 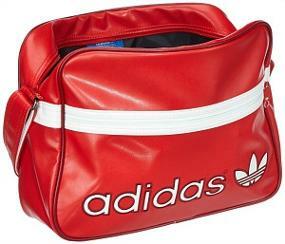 Back in my childhood, the most popular sports bag that was used for carrying just about everything we needed for a long day at school was an adidas messenger style bag. 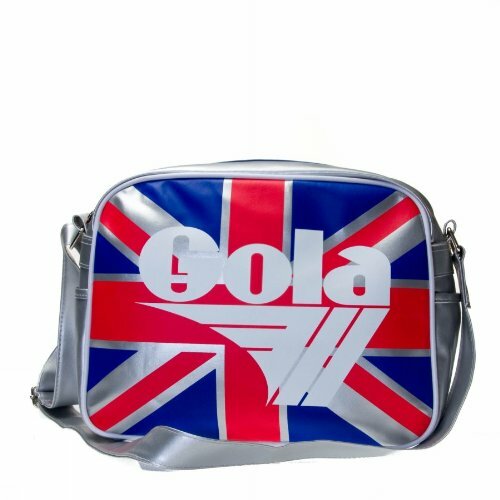 The most popular colour was, not surprisingly, red and white which reflected the amount of support for the big teams such as Man Utd, Liverpool and Arsenal. 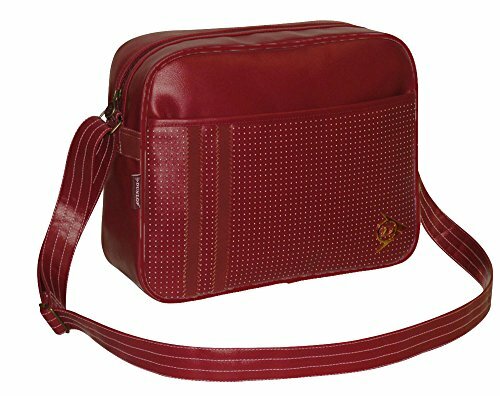 I am an Aston Villa supporter, so it has always been much more difficult to find bags in claret and blue! 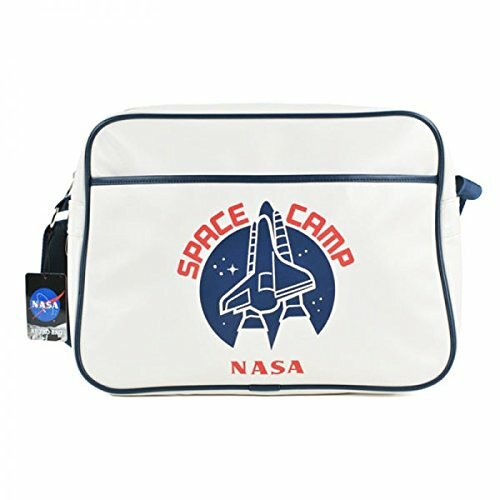 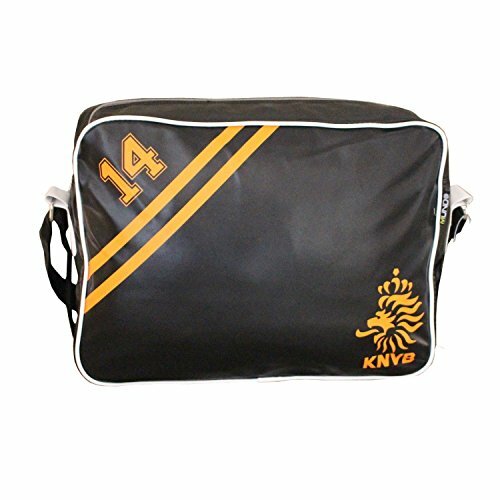 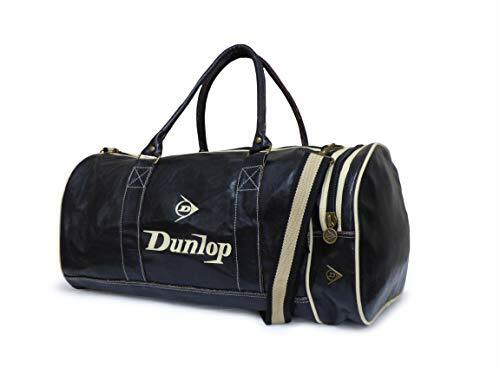 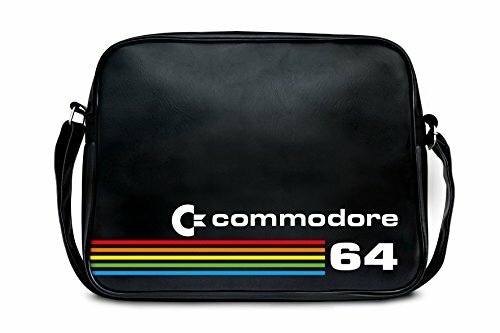 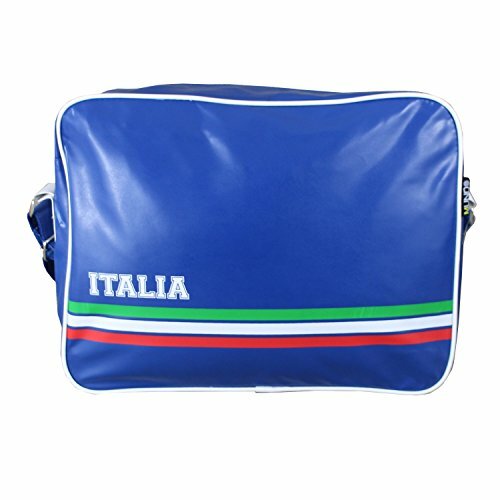 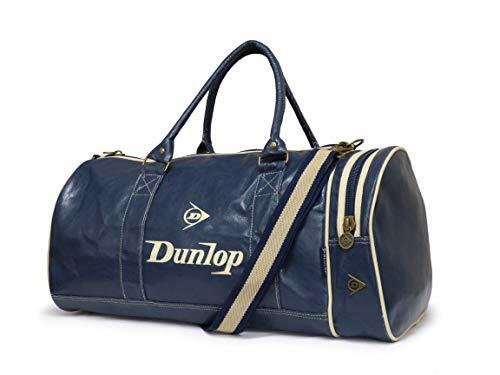 It's amusing to see that retro style sports bags are now considered "cool" by today's school kids, and as old as it makes me feel, it's still very satisfying to know that I had several of the original bags during my school days back in the 70s and 80s. 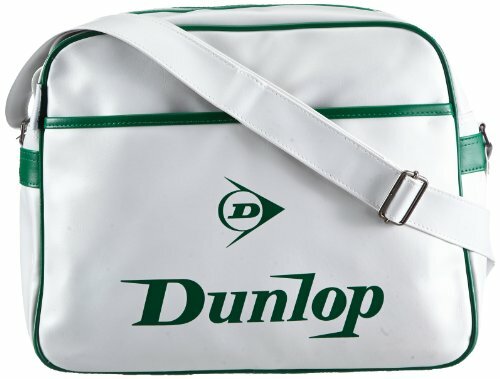 Dunlop Sport are a British company that have been making tennis and golfing equipment since 1910. 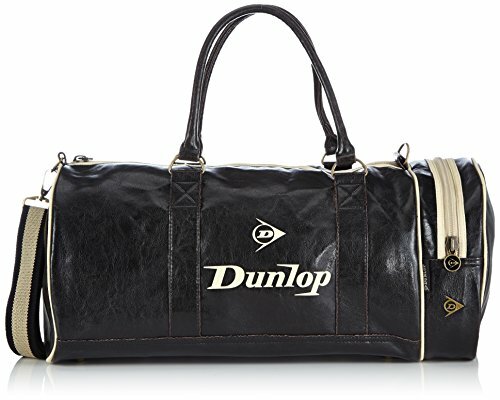 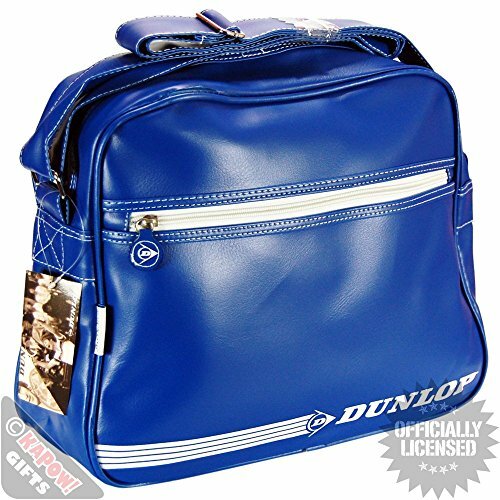 These trendy Dunlop sports bags have a wonderful vintage style. 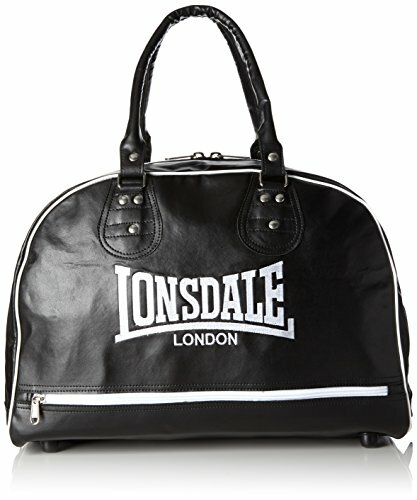 They're made from a leather-look PU (which helps to keep the cost down) but they still look very authentic. 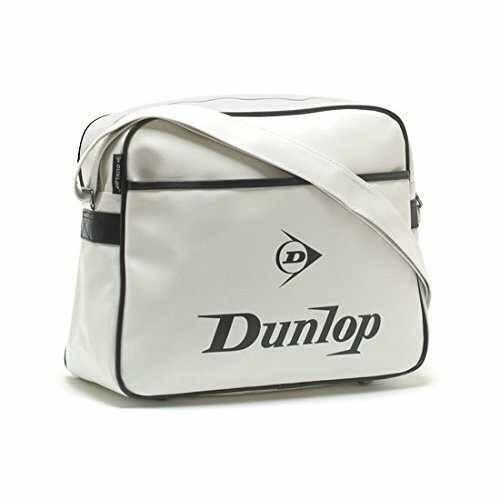 If you want to be ultra-fashionable, then turn up to your training session with a Dunlop gym bag and it will certainly be a conversation starter! 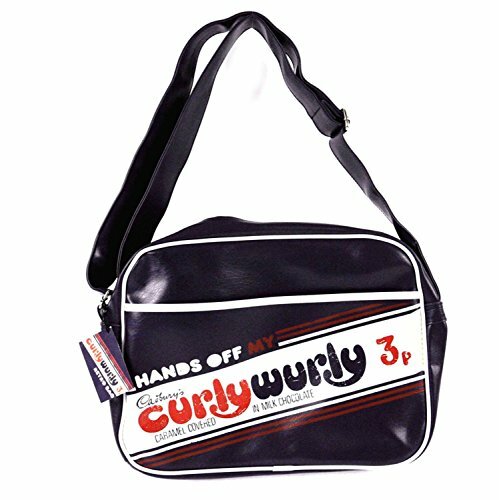 With a trendy leather look exterior, these retro-style bags will ensure that you really stand out from the crowd. 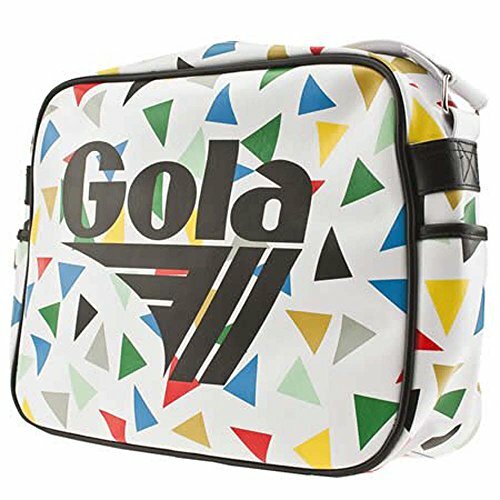 We've picked out some favourties here, but you can see oodles more designs by selecting the links below. 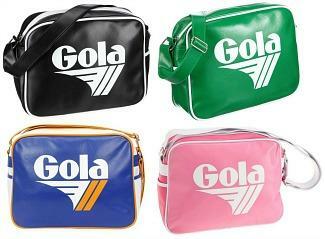 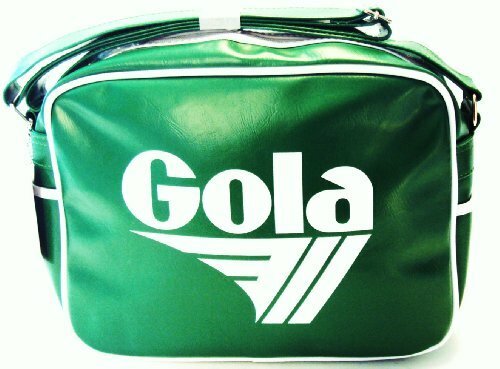 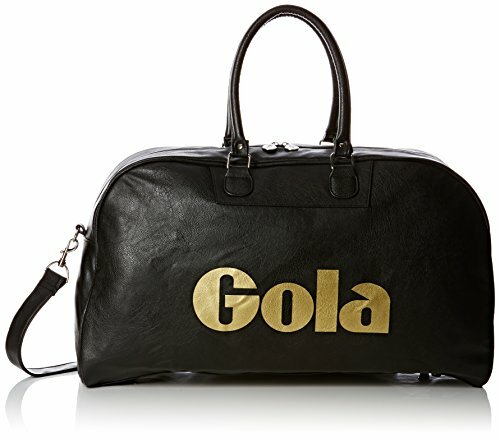 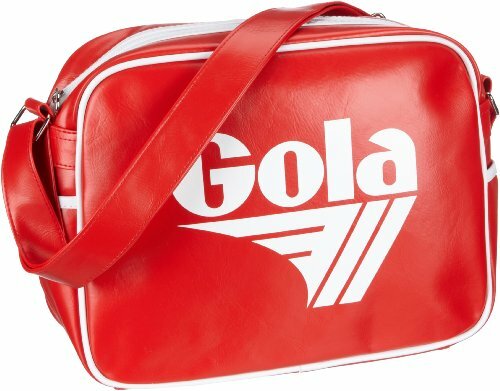 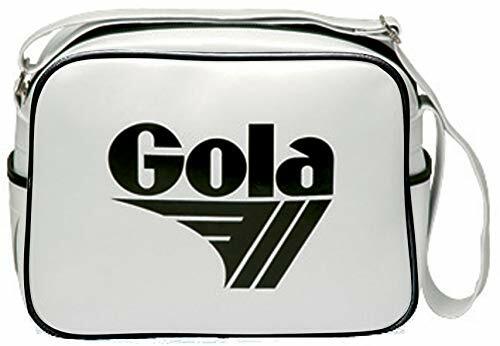 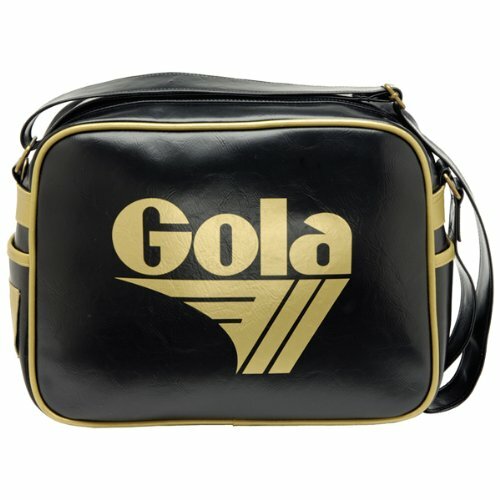 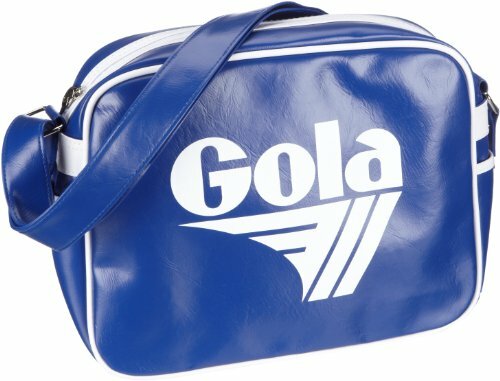 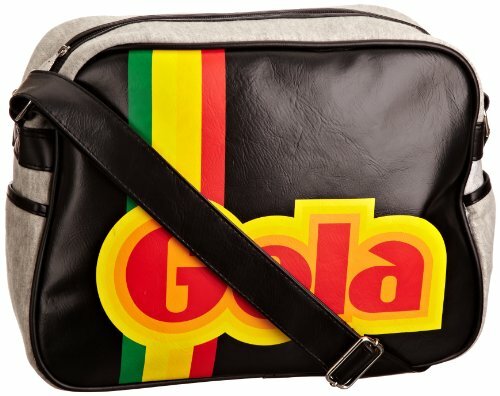 The Gola bag was an iconic success back in the 70s, and the Redford is the style to go for for true retro coolness. 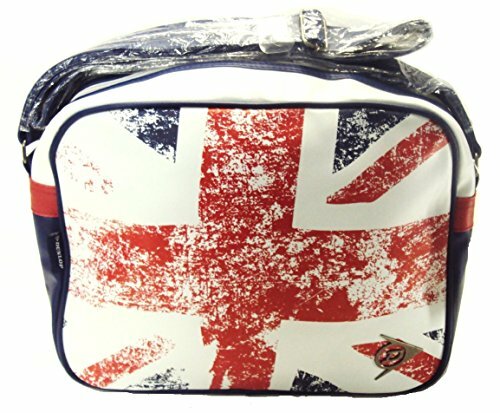 There are oodles of fun colours and designs to choose from. 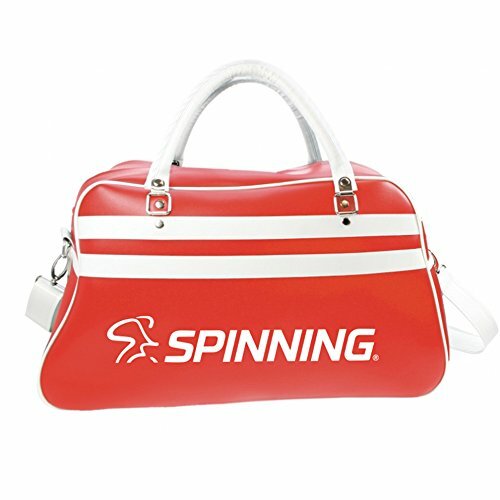 Many of the designs look just like the originals from back in the day, with others having a modern twist, such as the Kolmio below.